I love elephants and everytime I get a chance to travel to Kerala, I look forward to the opportunity of getting closer to a big tusker ‘komban yaanai’. Kerala is famous for its elephants, many of them are featured in the local legends of Kerala. Aitihyamala ("A Garland of Historical Anecdotes") by Kottarattil Sankunni was written in eight volumes; each volume ending with a story or legend about a famous elephant. 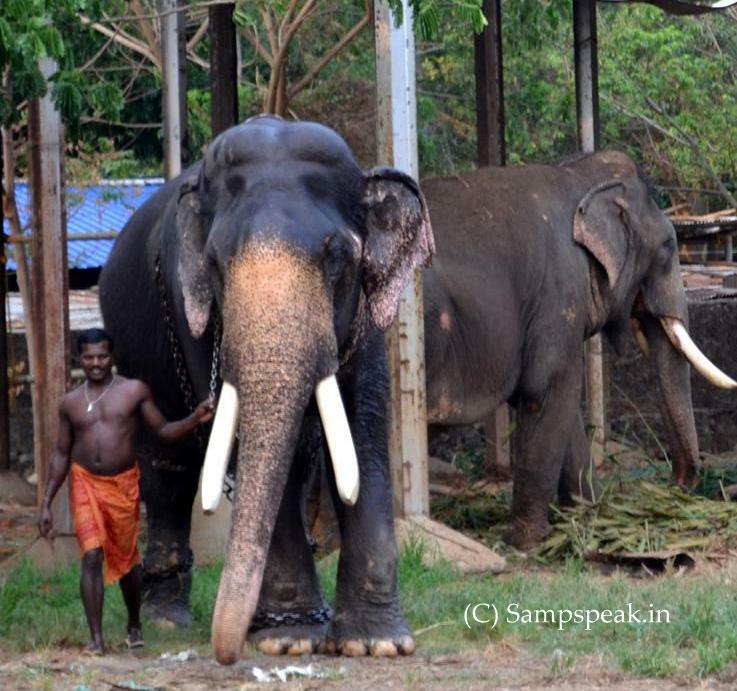 Many prominent temples in Kerala own elephants, many of which are donated by devotees. Elephants are a core part of ritual worship in the famous Guruvayur temple which owns more than 60 elephants. Some Churches too have copied that .. .. many private people too own elephants. In Assam,West Bengal, Odisha and many other States too there are many elephants .. .. miles away are the African cousins which have some varied traits – there both male and female have big tuskers. In some ways, their weighty teeth are the key to reproductive success, as they will be used to bully and intimidate less well-endowed males, and also size really does seem to matter among the females. But due to man’s insatiable greed for ivory, these huge tusks have become the metaphorical albatross around their necks. African elephants are traditionally referred to as "tuskers" when their tusks grow so long they reach the ground. Sadly, this ornamental growth makes them an especially attractive potential target for poachers, who attack elephants for their lucrative ivory. Their numbers are dwindling ! 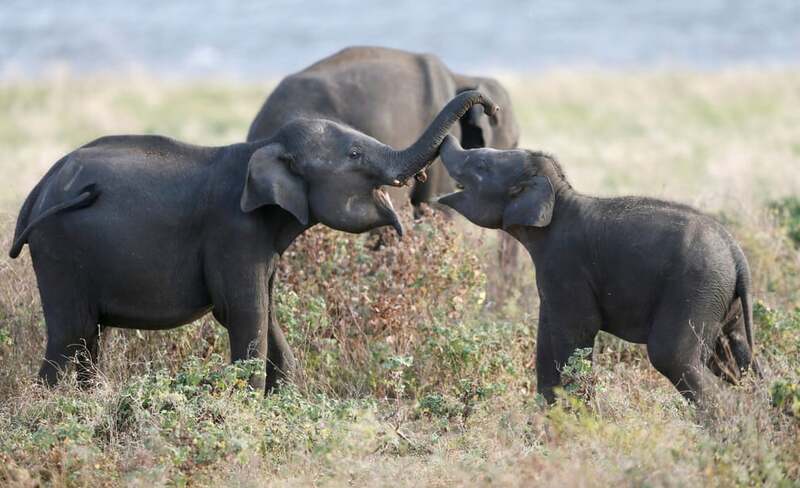 Back home, the Odisha government has asked the power distribution companies (discoms) to disconnect power supply in elephant corridors during the movement of pachyderms, said an official on Friday. The direction of the state government came after it drew flak following the death of several elephants including seven in Dhenkanal district due to electrocution recently. “The death of elephants due to electrocution in recent times has been a matter of great concern. In this regard it is requested to disconnect power supply in elephant corridors as well as movement areas on getting credible information from Forest Department or any reliable sources regarding movement of elephants/ wildlife in the said areas,” said Energy Department Special Secretary Surajit Das in a letter to the discoms. Further, it is requested to ensure reconnection of power supply after ascertaining safe exit of wildlife from the said area, he informed. Read this somewhat disturbing report in National Geographic on ‘Elephant behaviour change’ : the oldest elephants wandering Mozambique’s Gorongosa National Park bear the indelible markings of the civil war that gripped the country for 15 years: Many are tuskless. They’re the lone survivors of a conflict that killed about 90 percent of these beleaguered animals, slaughtered for ivory to finance weapons and for meat to feed the fighters. Hunting gave elephants that didn’t grow tusks a biological advantage in Gorongosa. Recent figures suggest that about a third of younger females—the generation born after the war ended in 1992—never developed tusks. Normally, tusklessness would occur only in about 2 to 4 percent of female African elephants. Decades ago, some 4,000 elephants lived in Gorongosa, says an elephant behavior expert and National Geographic Explorer who studies the park’s pachyderms. But those numbers dwindled to triple digits following the civil war. New, as yet unpublished research indicates that of the 200 known adult females, 51 percent of those that survived the war—animals 25 years or older—are tuskless. And 32 percent of the female elephants born since the war are tuskless. This tuskless trend isn’t limited to Mozambique, either. Other countries with a history of substantial ivory poaching also see similar shifts among female survivors and their daughters. In South Africa, the effect has been particularly extreme—fully 98 percent of the 174 females in Addo Elephant National Park were reportedly tuskless in the early 2000s. Despite the wave of human-influenced tusklessness in recent decades, elephants missing their tusks are surviving and appear healthy ! Scientists say that the significant proportion of elephants with this handicap may be altering how individuals and their broader communities behave, and they want to find out if, for example, these animals have larger home ranges than other elephants because they might need to cover more ground to find recoverable foods. 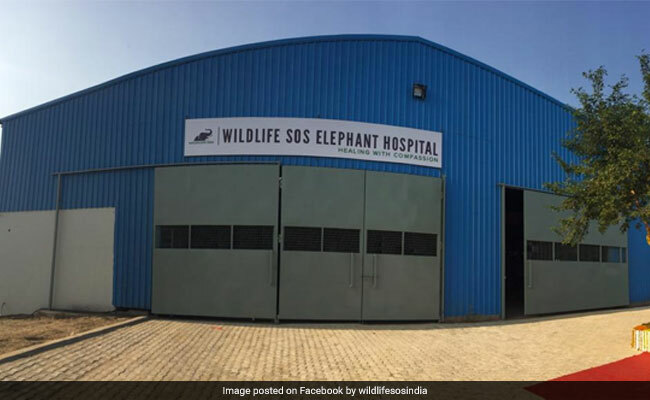 Back home, a hospital to treat injured, sick and ageing elephants was inaugurated in Uttar Pradesh's Mathura district on 16.11.2018. Wildlife SOS, a conservation non-governmental organisation, has established the fully-equipped hospital in collaboration with the state Forest Department. The hospital has the latest technology and medical facilities, including hydrotherapy, wireless digital X-ray, ultrasonography. Located in Churmura village in Farah block, the hospital is equipped with a medical hoist for lifting elephants requiring critical care, a pathology laboratory, digital weighing machine, elephant restraining device and a dedicated indoor treatment enclosure for longer medical procedures. An observation deck will allow veterinary students and interns to observe and learn elephant treatment routines from a safe distance. It was inaugurated by Agra Divisional Commissioner Anil Kumar. I love elephants and everytime I get a chance to travel to Kerala, I look forward to the opportunity of getting closer to a big tusker ‘komban yaanai’. Kerala is famous for its elephants. I share information with my friend. My friend working in Vehicle towing company. Thanks for posting.